Bridget is a long-time cat owner, cat sitter, and cat lover with years of feline research and hands-on experience. 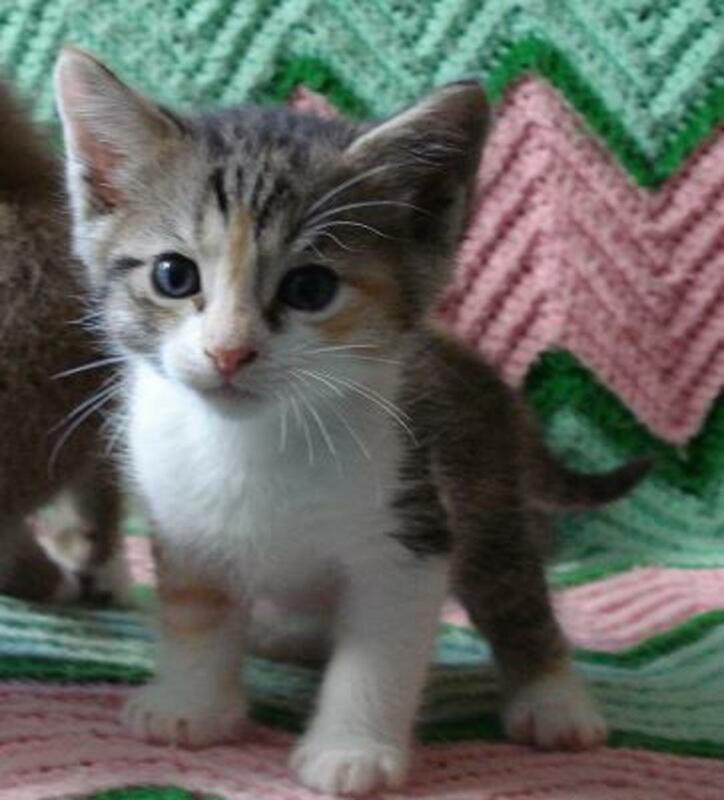 This kitten appears sweet and gentle right now, but watch out at play time! The first thing to do when dealing with a cat that bites is to distinguish between aggressive cat biting and gentle bites (sometimes called "love bites.") In order to change or work with a behavior, we need to understand why it is happening. Aggressive biting is painful, and can lead to bleeding, infection and even scarring. 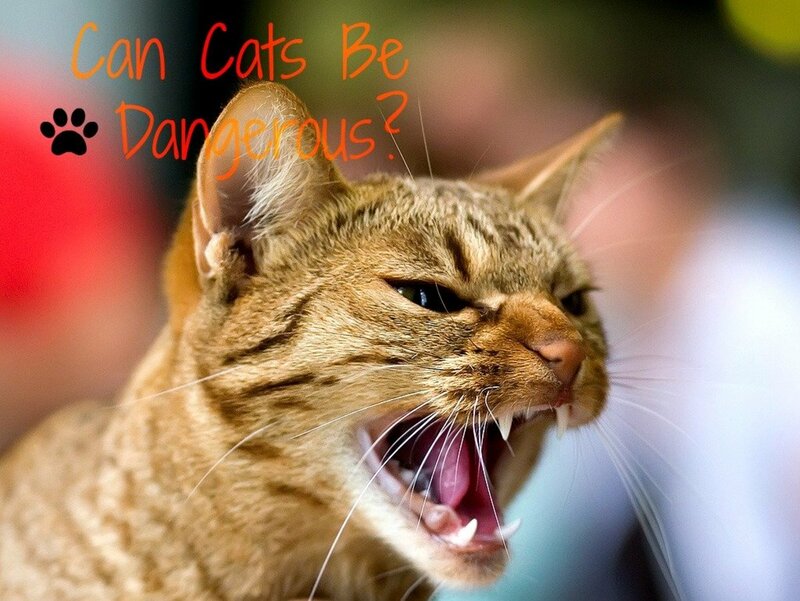 When a cat bites aggressively it is usually because they are feeling fearful, or because they are reacting to their senses picking up on another cat in the area. 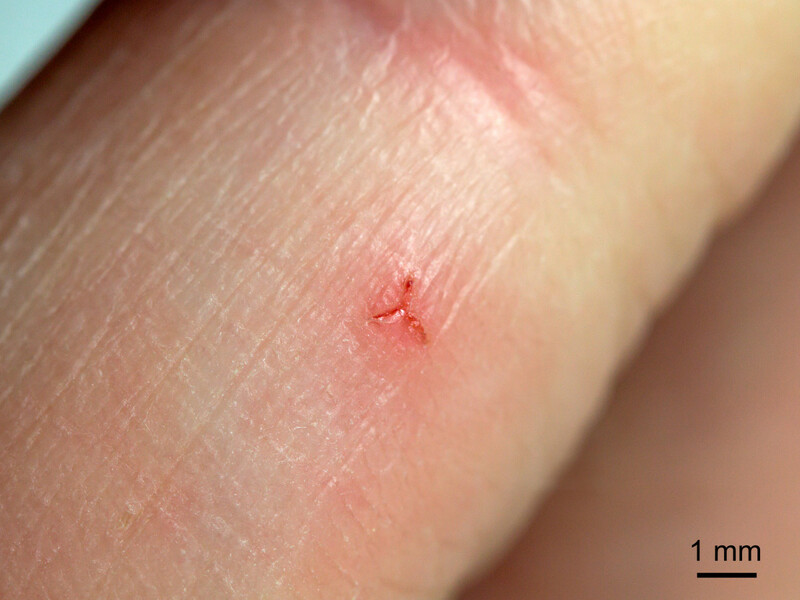 These types of bites may have to do with play aggression (playing too roughly,) territory aggression, or a response based on early abuse that the cat may have endured. Play aggression is the most common reason for cat bites to humans. Play aggression is the most typical reason for aggressive biting, particularly among young kittens and cats. 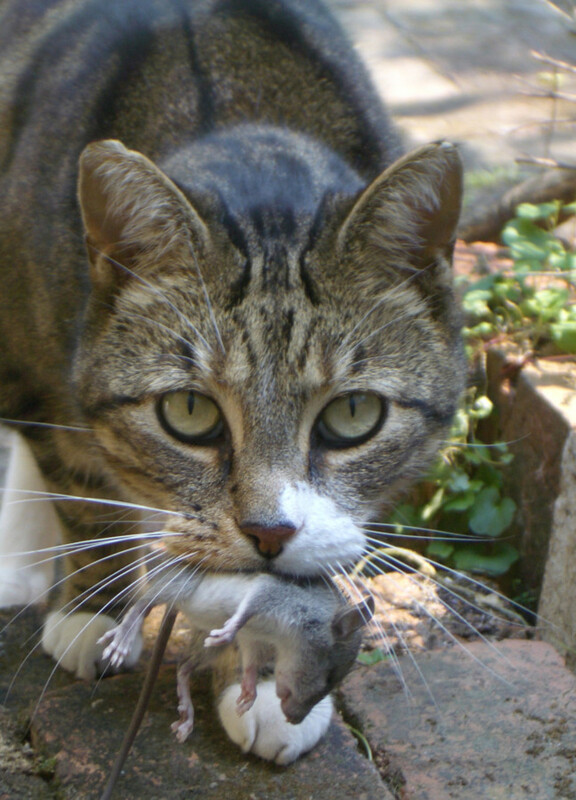 Our cats are a part of our families, but they are still animals and need to play to let out some of their excess energy, as well as to instinctually hone their natural hunting skills. 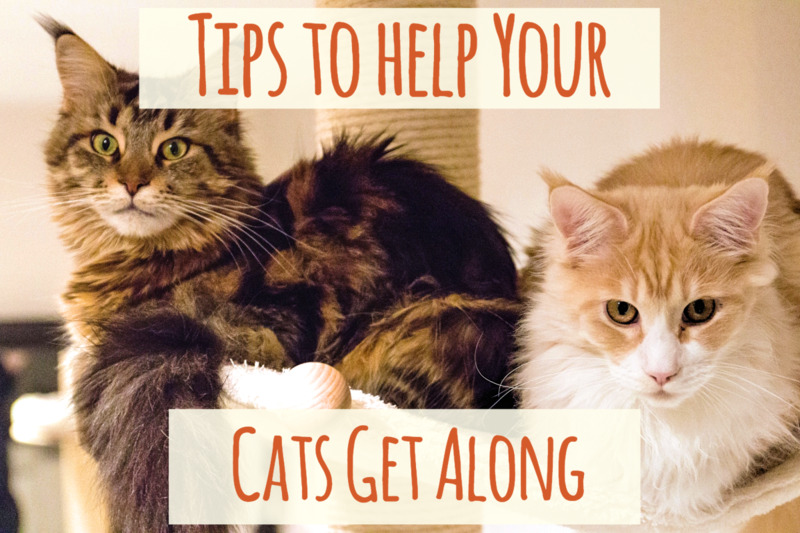 Cats typically play with each other to practice their social skills and to work on their coordination, too. 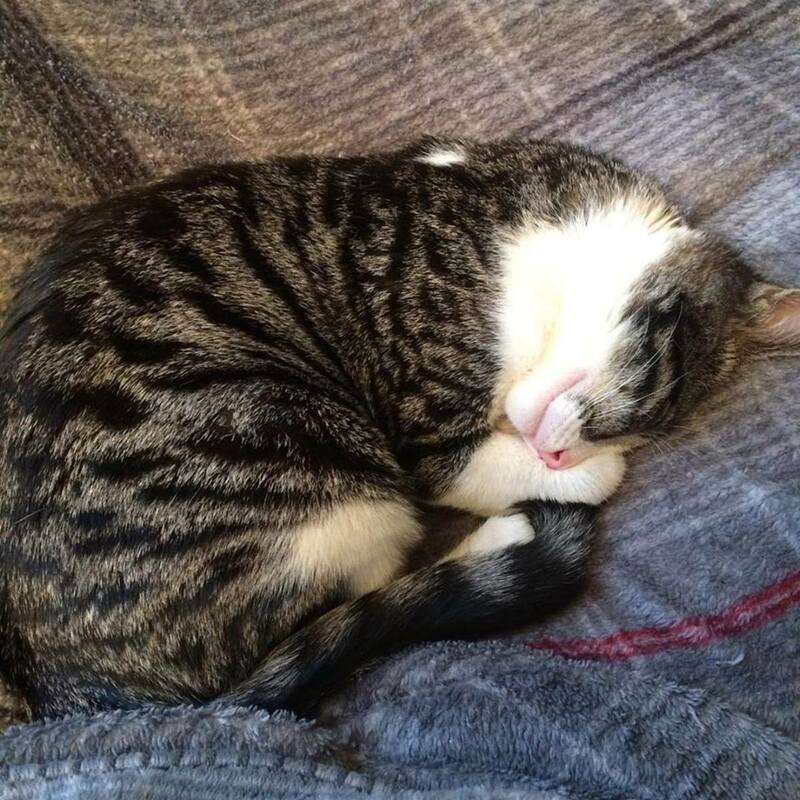 However, many cats are the only cat in the household, so it makes sense that they need and want to play with humans! 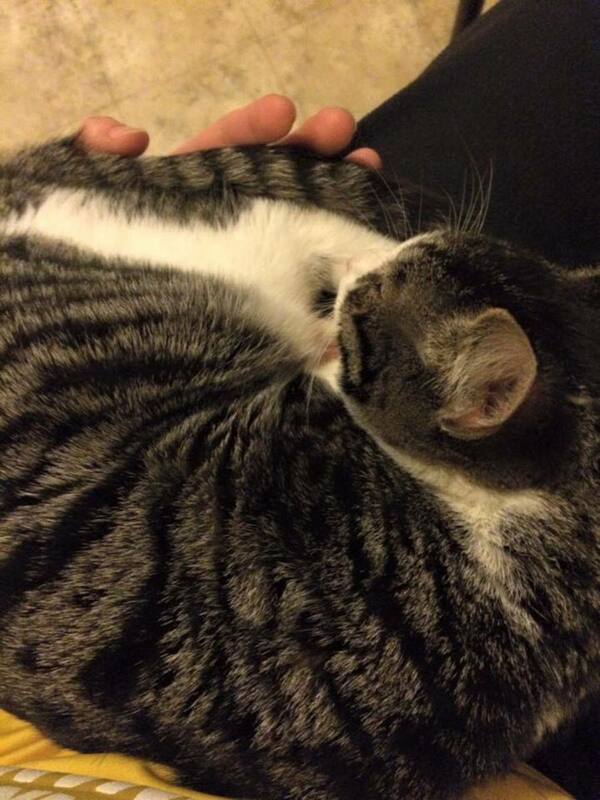 The problem occurs when cats play a bit too roughly for our human skin. Cats have a thick coat of fur, and will often bite, scratch and wrestle with each other. This behavior comes naturally to them, and our cats don't realize that we have sensitive skin with no fur for protection. 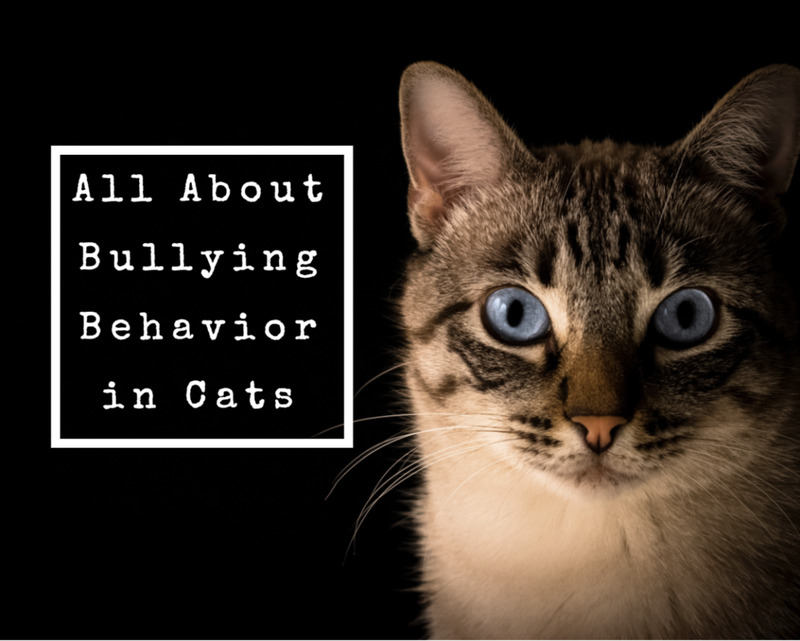 Now that we know the reasons for play aggression, it's time to think about ways of handling our cat's rough play while still allowing them to have fun and get their exercise. Set regular play times with your cat. 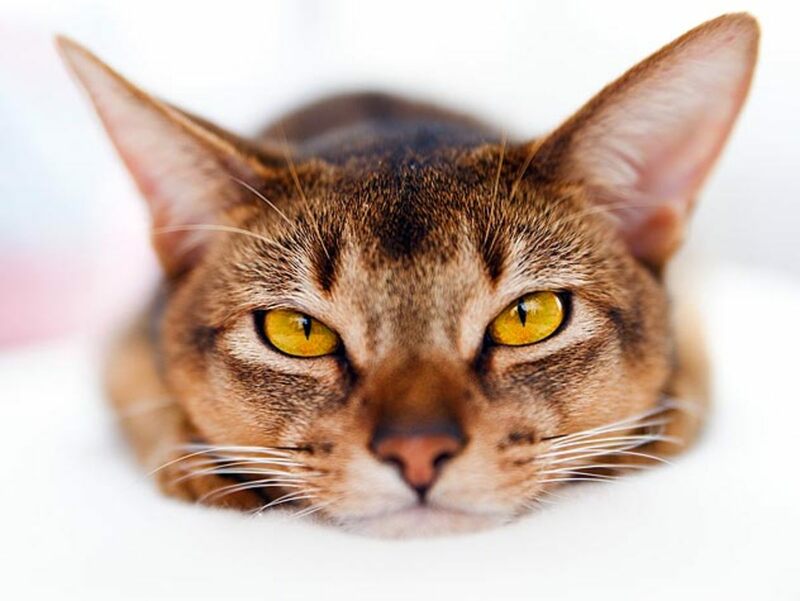 If a cat or kitten is feeling bored and trying to get you to play, they may bite or scratch at us roughly in order to try to get our attention and provoke a reaction, much as it would with another cat. If the cat knows to expect us to play at certain times of the day, they may be less likely to try to go after our hands or feet every time we walk by. This play time will also use up a good amount of the cat's excess energy and give them a chance to hunt some "prey" and practice their skills. Ten minutes of play time twice daily is a common recommendation. Play with the cat using toys. 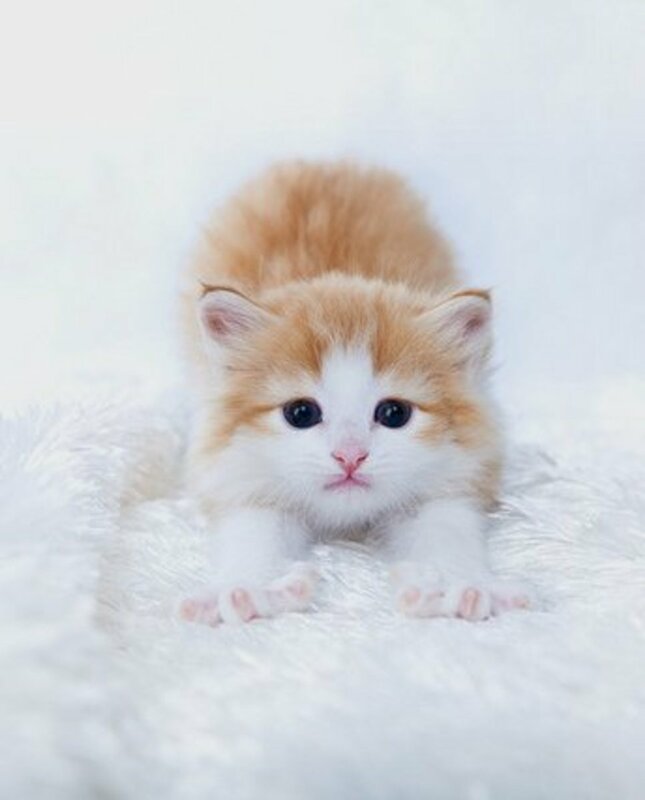 It's cute and fun to move our hands under a blanket or across the floor and let a tiny kitten attack, but once a cat is older they may associate our hands and feet with playtime and attack as much as possible, causing pain and open wounds! Cats do best when we use toys that are separated from our hands and feet, such as fishing pole type toys, for instance, which they can chase, attack and bite. This way, our cat will associate the toys with play time and not our bodies. Carry a toy and use it as a distraction if the cat attacks feet and legs when we walk by. As the cat is getting used to the idea that toys are for playing and human bodies are not, we may need to distract them before they pounce and bite. This means that it is a good idea to have a toy on hand (or in a pocket) whenever possible so it can be tossed to the floor as a distraction from our ankles and toes if we sense an oncoming cat attack! If the cat does attack during play time or at any other time: walk away, look away, and do not engage. Cats try to attack and play because they are trying to get us to play back. They do not respond well to punishment, yelling or any time of negative stimulus. Cats do understand when we ignore them and stop providing attention for bad behavior, though. If our cat is suddenly biting us or becoming aggressive toward us during play time, the best course of action is to walk way into another room and ignore the cat if it follows. Do not make eye contact, do not touch the cat and do not offer treats or pick the cat up. Keep the environment interesting. Try giving the cat new toys every so often, or set up perches and hiding spaces for the cat so it can spend time playing alone as well. If provided with a number of toys as well as a fun environment, our cats are able to entertain themselves (and use up a good amount of their energy) for quite some time! "Love bites" are another type of cat or kitten bite. These typically occur when the cat is overstimulated or when the cat is feeling strongly bonded to us. Love bites are not typically painful (though they can be at times and depending on the cat). These types of bites will often happen when a cat does not want to be pet anymore, when he or she would like to be put back down on the ground, or when the cat is just beginning to feel playful. The best way to watch out for a love bite is to pay attention to a cat's tail! 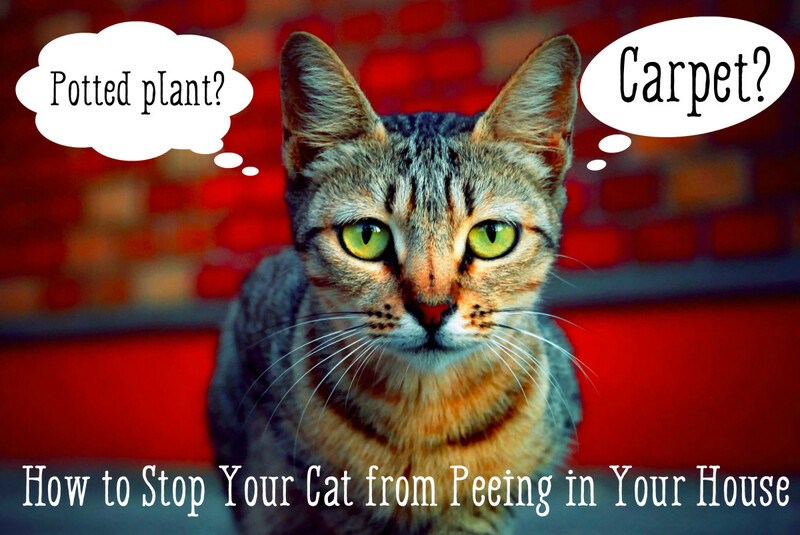 If our cat's tail is swishing and low toward the ground, it's typically time to give him or her some space! Also watch out for the cats ears moving back toward the back of their head, which may mean that the cat is about to get aggressive or ready to bite. Cats do give us signals when they are unhappy with us or have had enough, and it is up to us to pay attention to them. Some cats do not have much of a tolerance for petting, for instance, and we must respect that. Treating and sterilizing a cat bite is very important! If you are unable to stop bleeding, or if you notice any signs or symptoms of infection, see a doctor immediately! Cats are intelligent, loving, wonderful pets. Just don't forget that they are also animals and it is up to us as humans to work with them in order to live harmoniously! Cat bites are usually a form of communication, letting us know what a cat needs more or less of. Why Does My Cat Purr So Much? My cat is about one and she seems to like to nibble on my lower lip and sometimes she will bite me for no reason that I know of but then wants to lay down on me and goes to sleep....why does she do this? I have to tell you, I have 4 cats, the older two nip at me all the time. When I get up in the morning, I swear its to tell me they want to eat! And the 2nd oldest Bandit (White with a few black spots) is the boss of the house! The older one Voodoo (all black double paws)and the twins back off if he comes near me! He does not like it when the others want my attention! The twins, Linus & Lucy, have each other to play and fight with, they are long hair orange and white, and they always have their tails standing straight up! they are all indoor and outdoor cats, they don't stray far from the house and always know when its time to eat! I know their every mood! They know when I am sad, or sick. I don't know what I would do without them. They were my lifesaver when my Darling Husband passed. Thanks for being here. Oh wow! I have a cat who is the same way, maybe he needs another check up! One of my cats was a "nipper" and "swatted" but had a sweet disposition. We had only had him about two years and he was getting crankier and crankier. I got his teeth cleaned because his breath smelled bad and I though he might have a bad tooth. I found he had seven !!! yucky teeth that needed to be immediately removed. He hasn't bitten me since. He had to be in such agony. No wonder the guy was grading on me!